HPNotify.exe is a malware, which is also referred to as SearchProtect. It is installed into many PCs today along with other free applications. HPNotify.exe (a.k.a. SupHPNot.exe) is a process related to one or several browser hijackers currently installed in your PC. The purpose of this hazardous process is to prevent you from removing those annoying browser hijackers from your system. 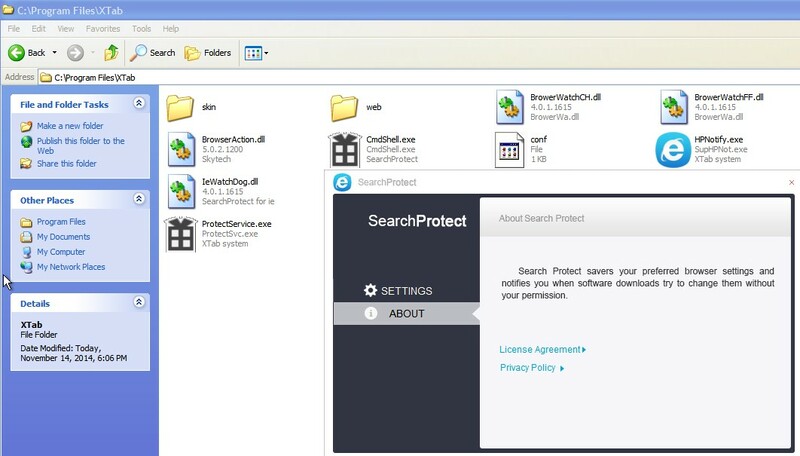 Without a doubt, HPNotify.exe (SearchProtect), as well as all other related malware, must be removed from your PC. Let us try to explain how exactly this malware works in your PC. 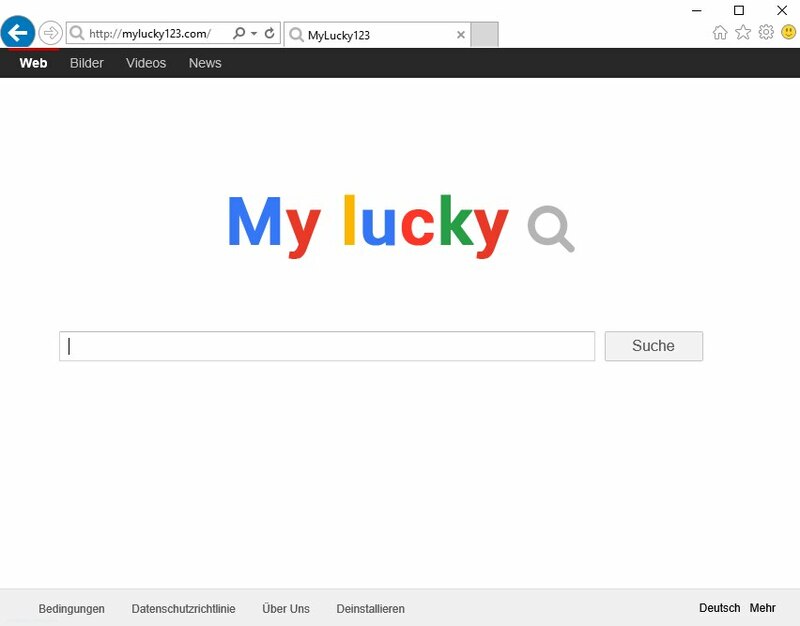 Just as an example, we can mention browser hijackers like MyStartSearch, WebsSearches, Omiga-Plus, etc. 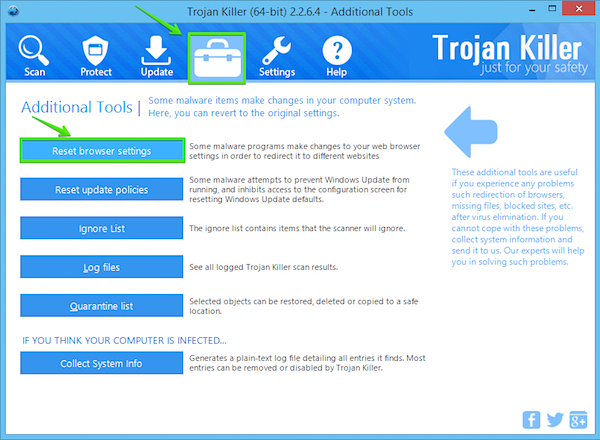 All of them use HPNotify.exe and related unwanted software to prevent users from removing them. When you manually attempt to change the home page of your hijacked browser back into google.com, or any other page you like and prefer, this HPNotify.exe will restore the page of these browser hijackers again in your browser. HPNotify.exe can be located in various folders, such as SupTab, STab and XTab. The screenshot above depicts its location in the XTab folder. As we’ve said above, HPNotify.exe, STab, XTab and related browser hijackers are distributed in the web today through being bundled with a lot of other free applications. If you’re a person who is active in downloading and installing free programs into your system, then please make sure you pay close attention to what other free applications you’re going to make the part of your computer. If you read about any of the above-said browser hijackers to be offered for you to be installed into your system, then please make sure you always select the option of custom or advanced installation. This is the place where you may uncheck all these unwanted extras from being installed into your system by default. It is very difficult to remove HPNotify.exe (SupHPNot.exe) manually. This requires a lot of additional IT knowledge and skills from you. 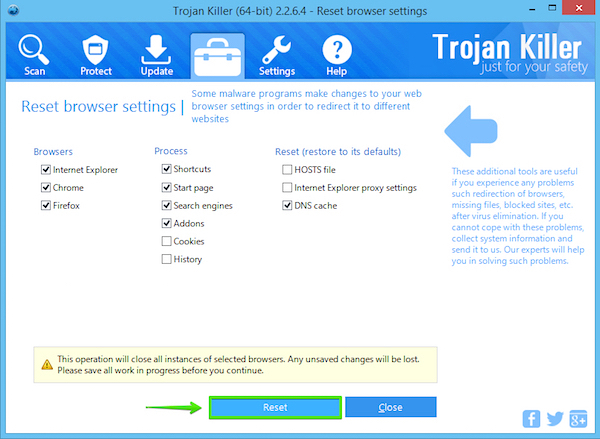 We recommend you to choose the option of automatic removal of this malware and related browser hijackers from your computer. The last but not the least, please consider installing and purchasing the premium version of the recommended antivirus software, which will help you to secure your PC from being infected with all kinds of junkware and other useless applications. Guidelines to uninstall HPNotify.exe (SearchProtect) manually. 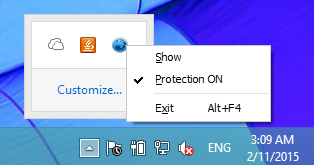 Find HPNotify.exe, SearchProtect, or any related browser hijacker in the list, right click with the PC mouse on it and select “Remove“. 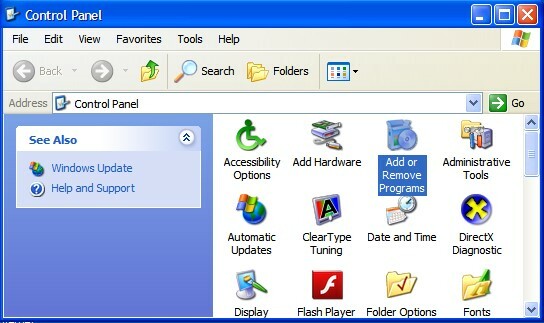 You will see the list of installed software on your computer. Find HPNotify.exe, SearchProtect, or any related browser hijacker in the list, right-click on it and select “Uninstall/Change“. Previous Previous post: How to take off Price-Hipo ads? Next Next post: Importantpcdownload.net pop-ups. Beware! Thanks, very very thanks! I find and kill this program! 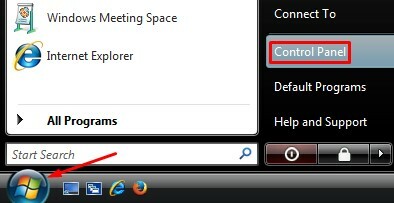 sir really i can’t find it in my control panel, what should i do, is there any other manual instruction whether the location of this malware? 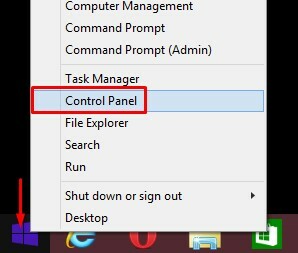 It is not in the Control Panel, but in the STab or XTab folder in Program Files section. 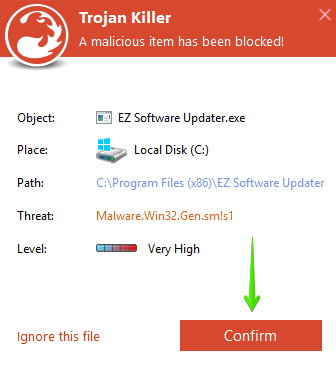 I was having problem from this malware from a week. very useful information. Can you tell me any potential threat it may cause.?? It may just cause pop-ups in your browser and redirections to other sites (which might be dangerous). I positively do not open a folder.. so it is the other program who does this..